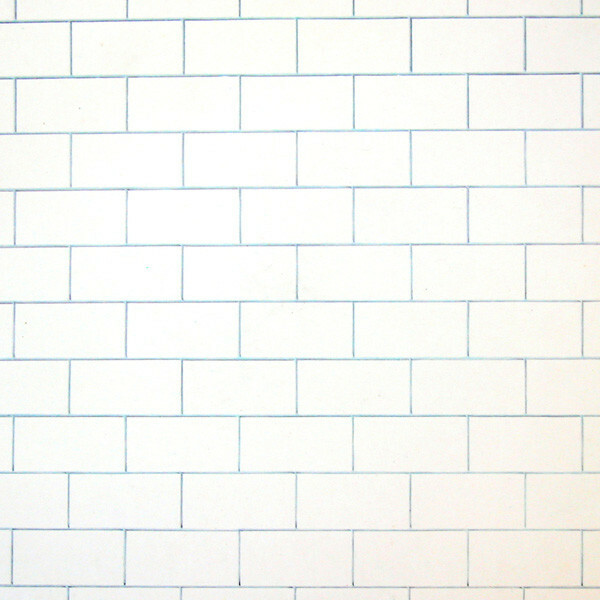 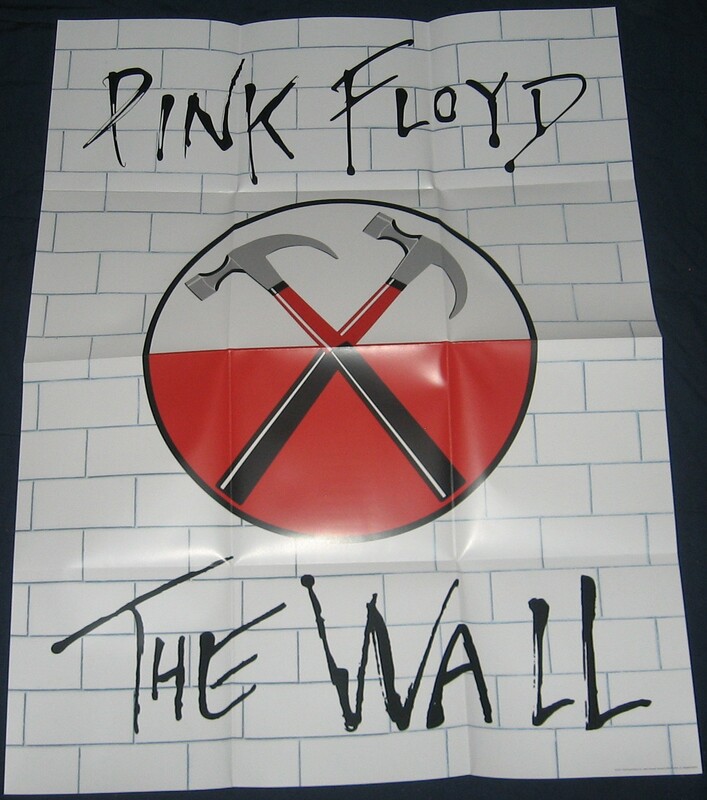 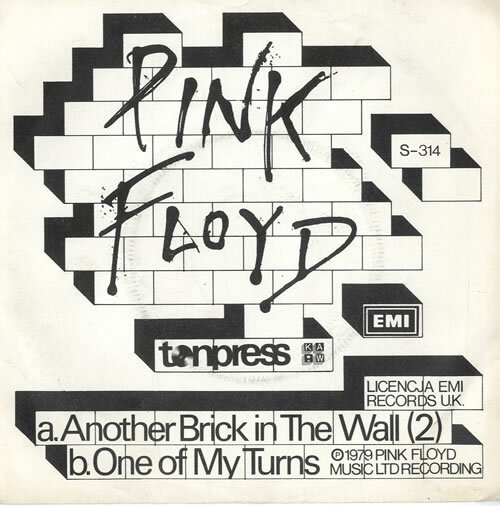 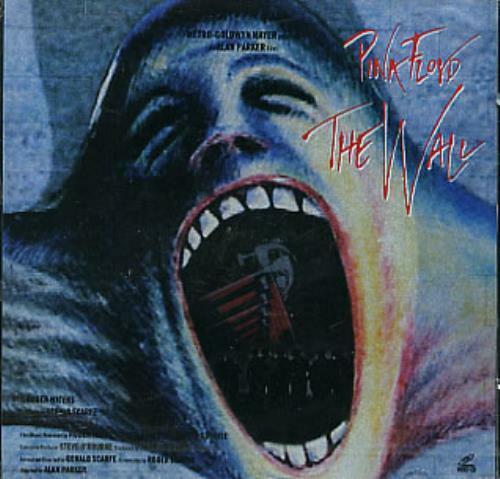 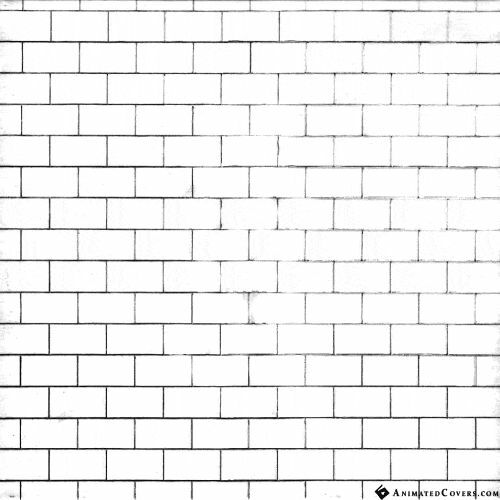 The Wall Pink Floyd Wall (1982). 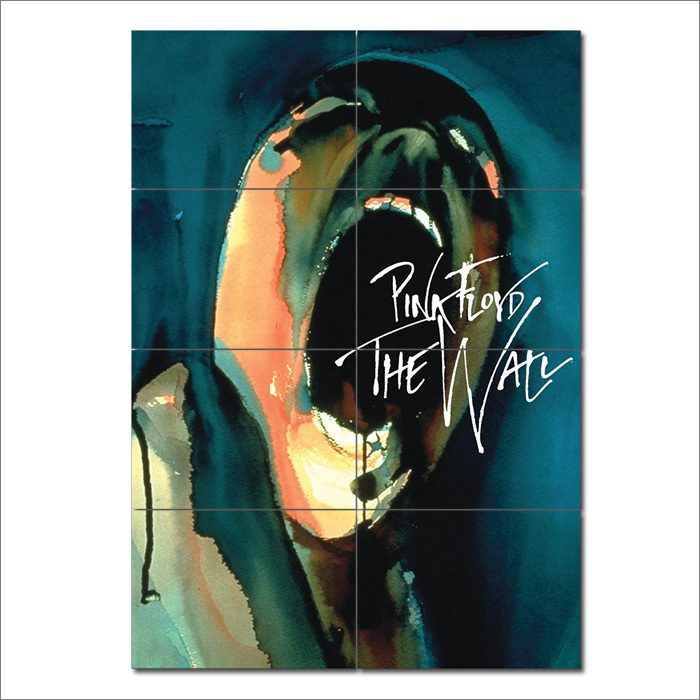 I recently rented and re-watched Pink Floyd The Wall for the 200th time, and I had forgotten, over the years, why this is my favorite movie. 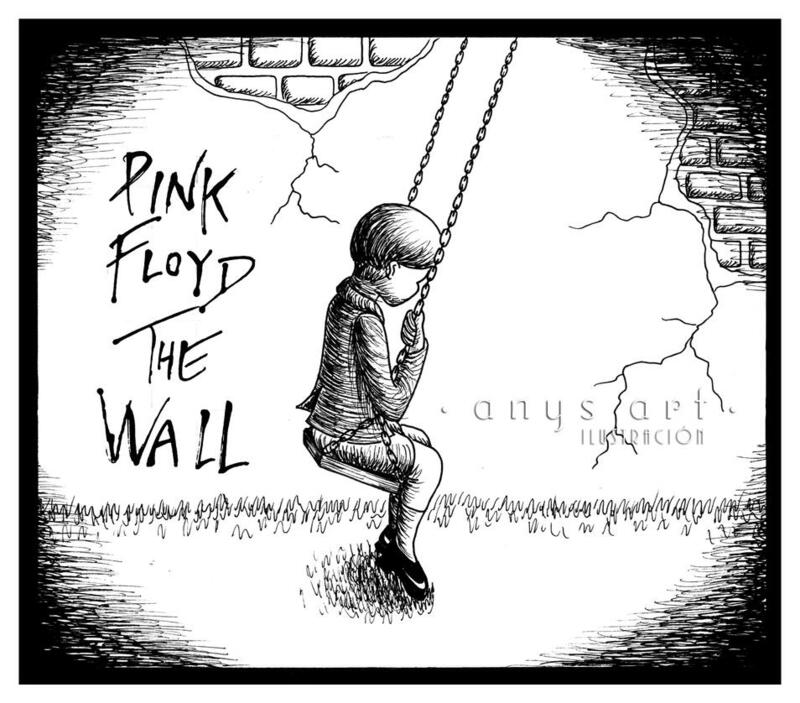 Surprisingly, the reason it is so good has little to do with a rock star having a mental breakdown. 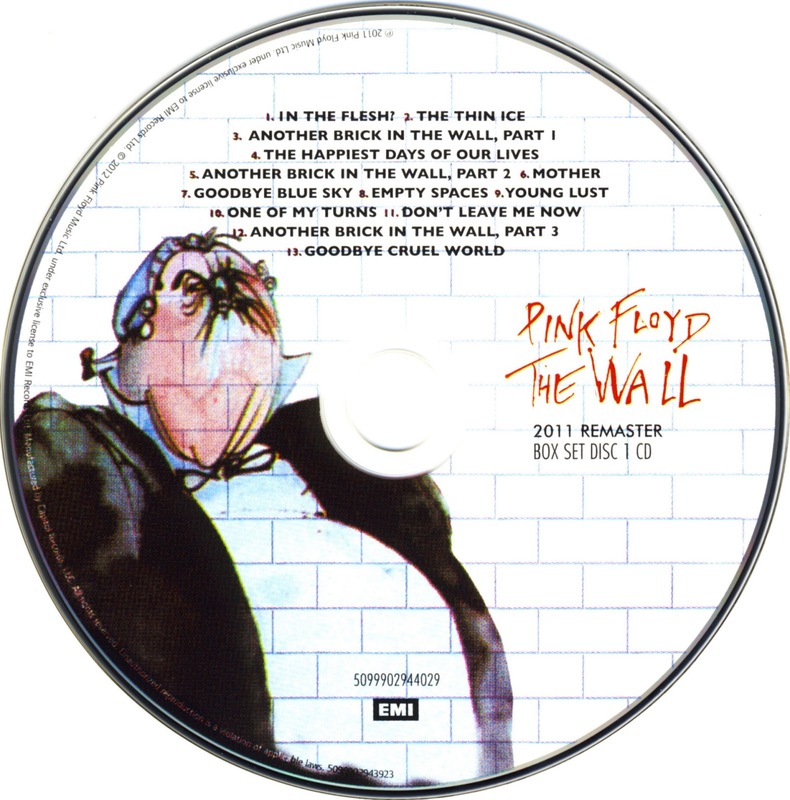 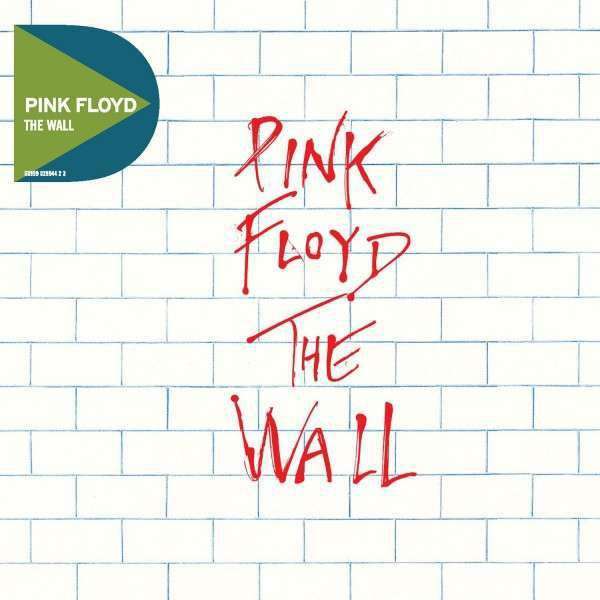 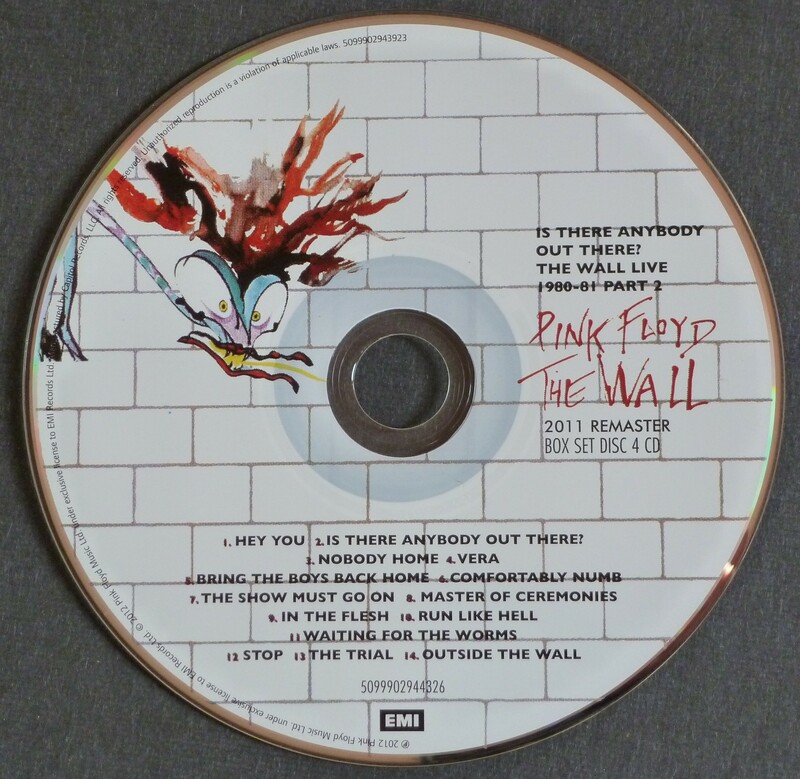 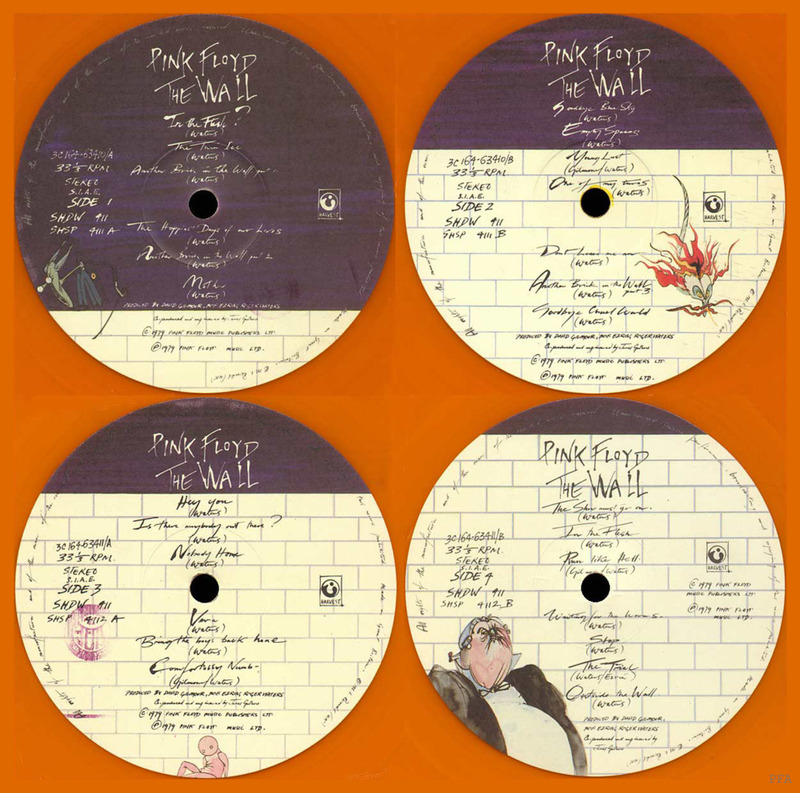 Pink Floyd - The Wall Lyrics And Tracklist. 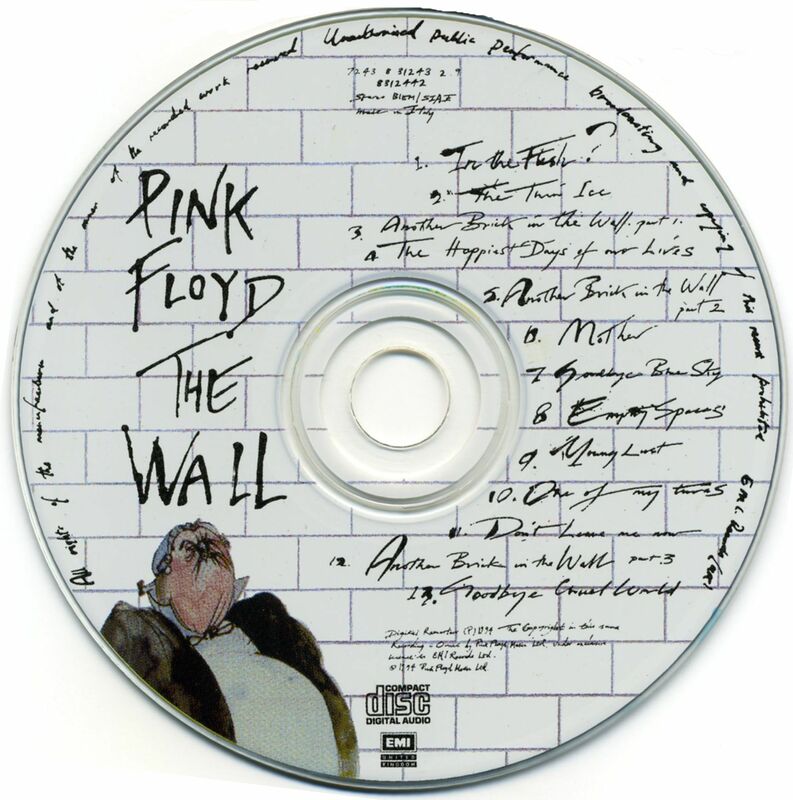 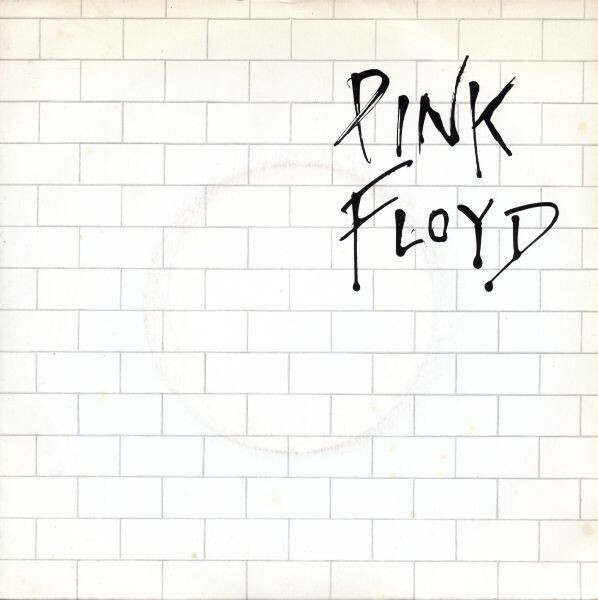 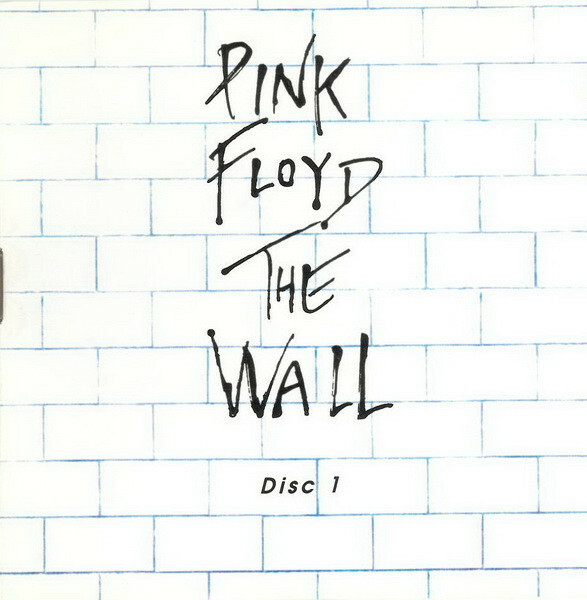 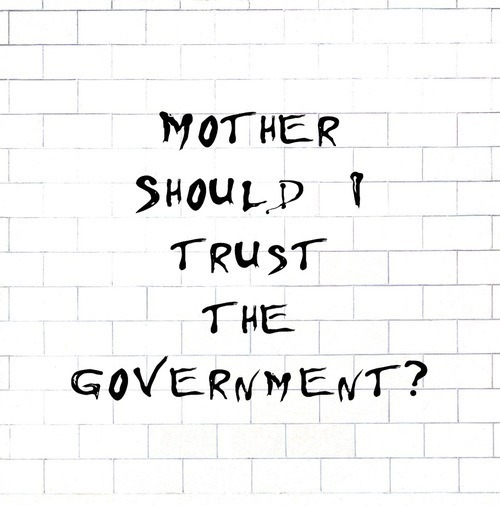 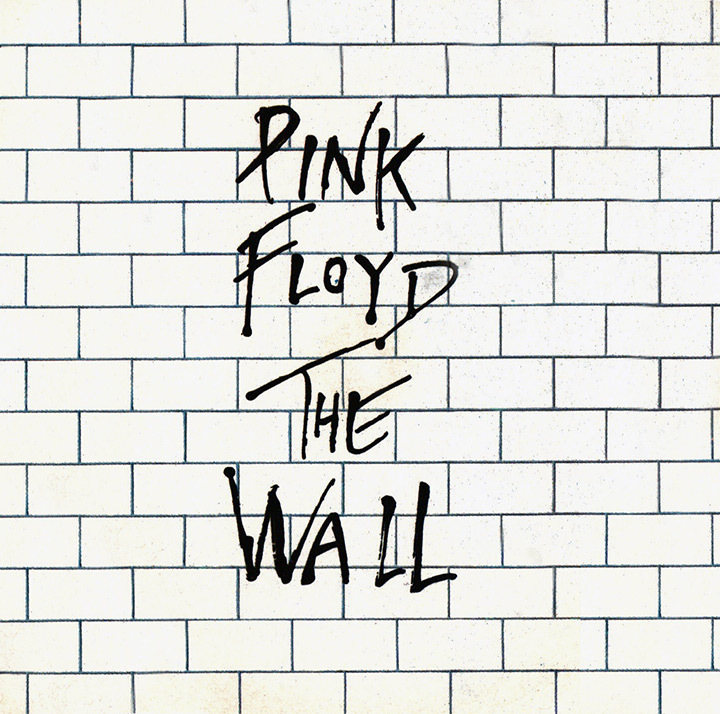 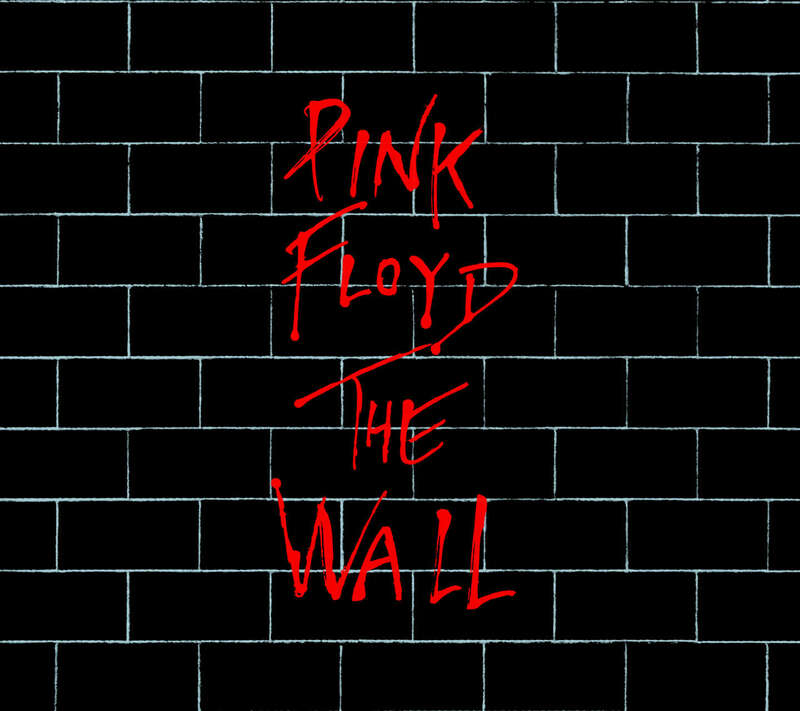 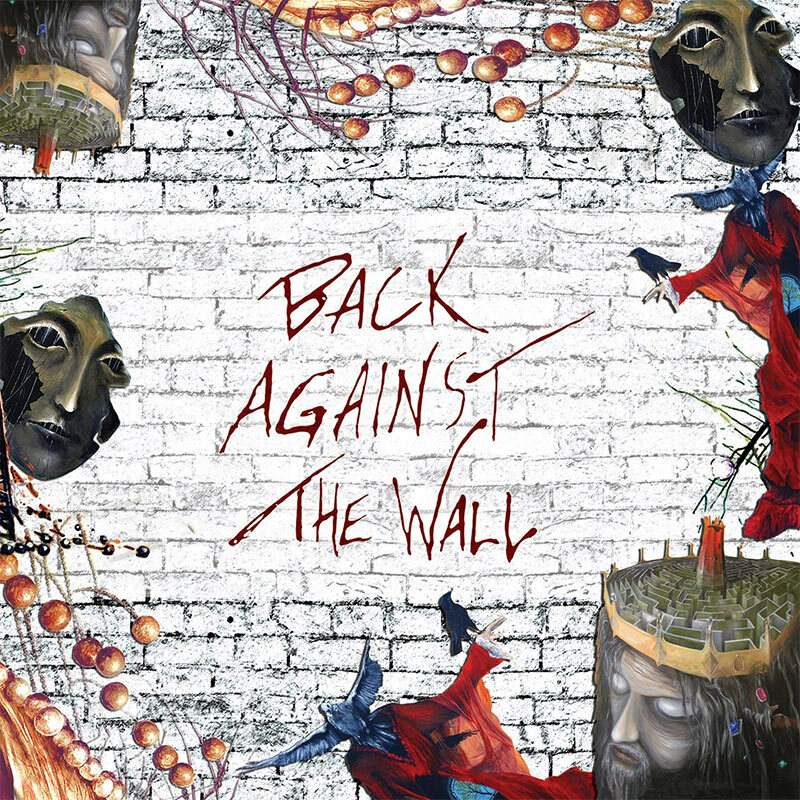 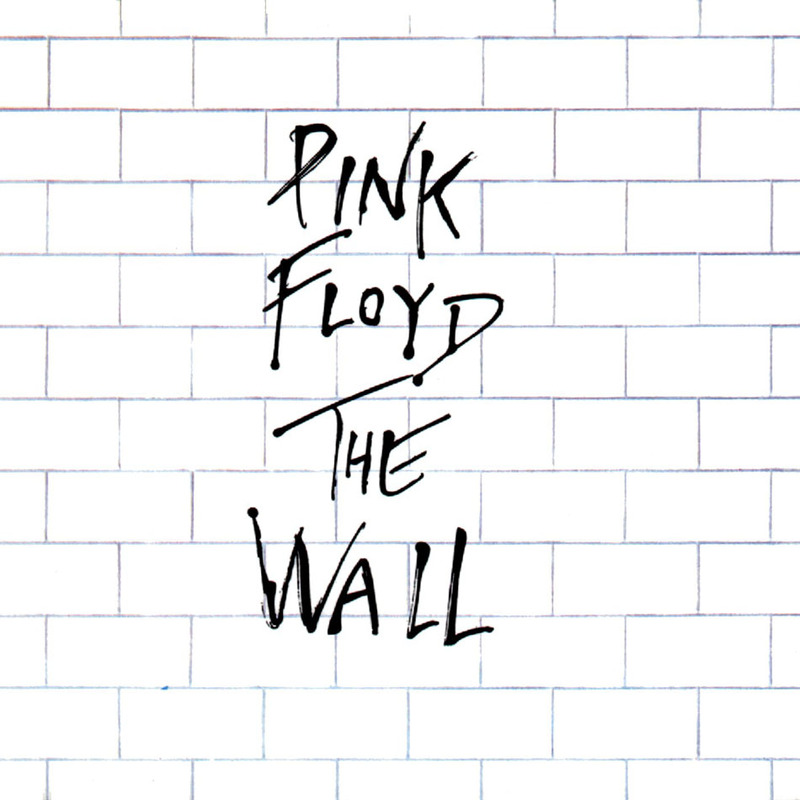 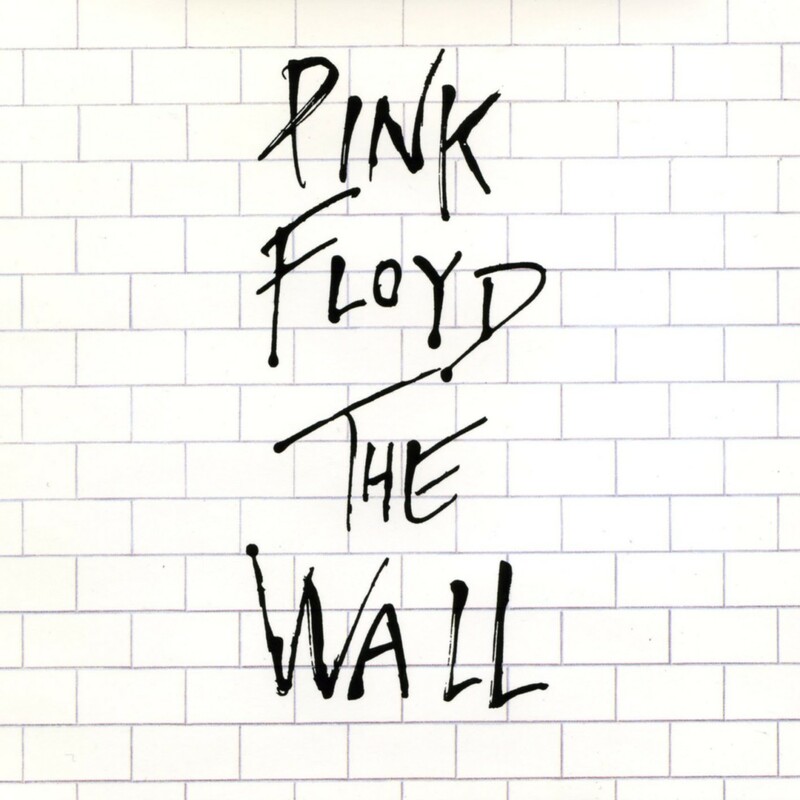 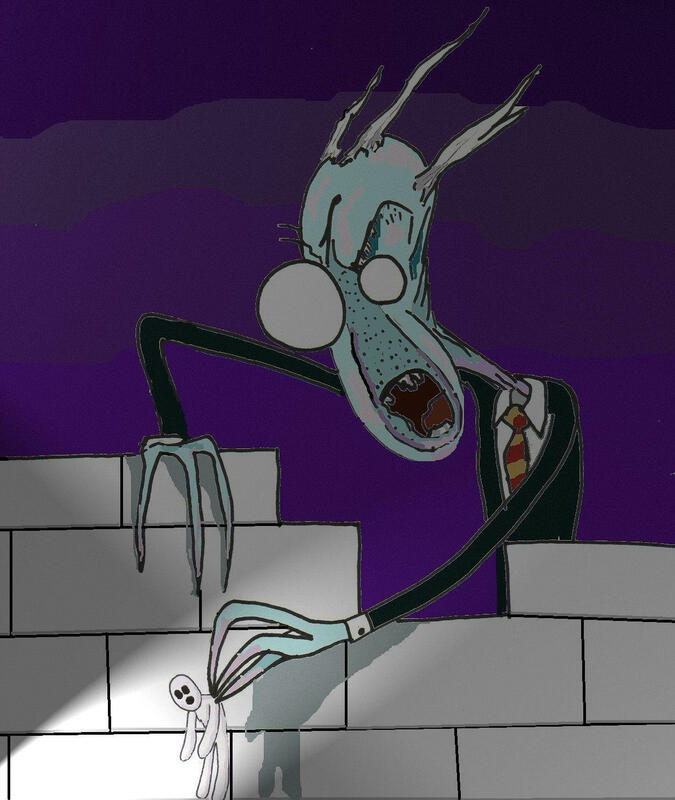 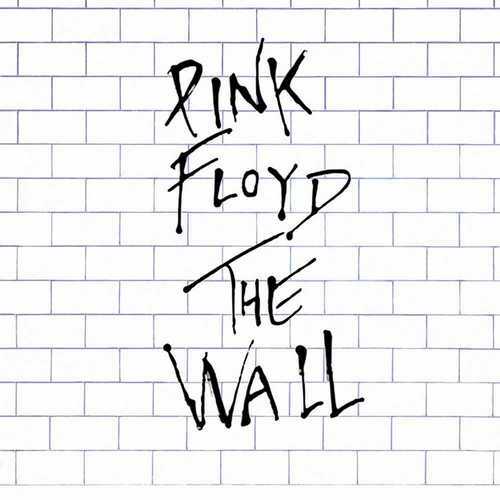 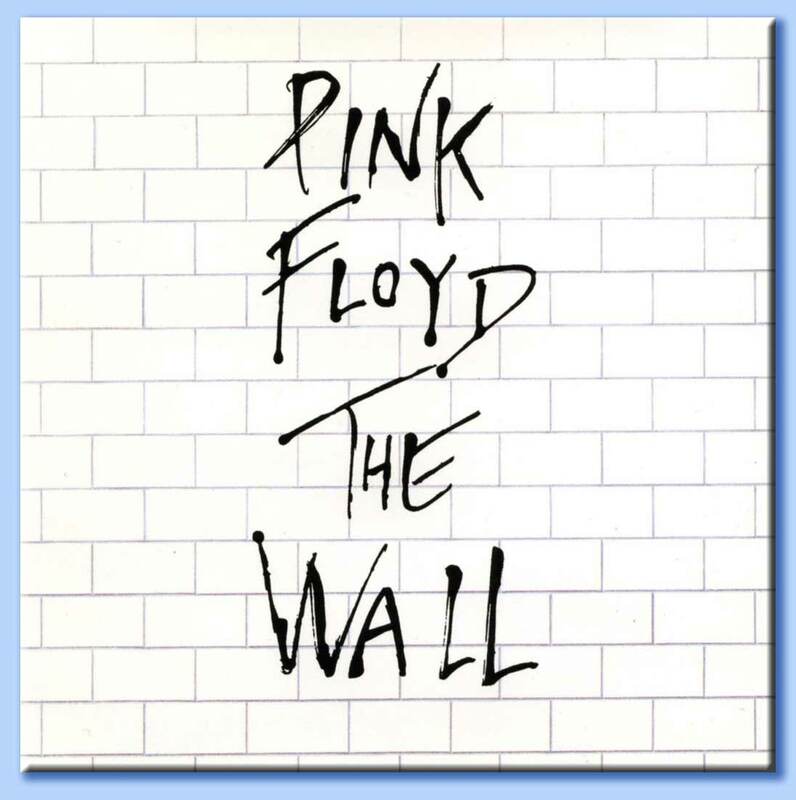 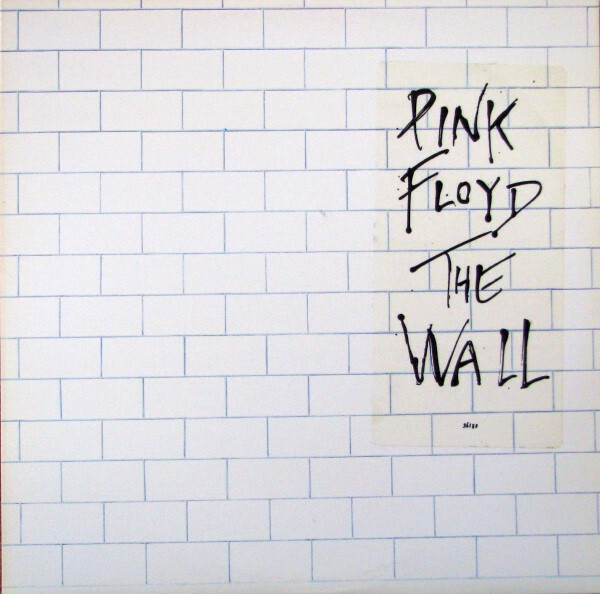 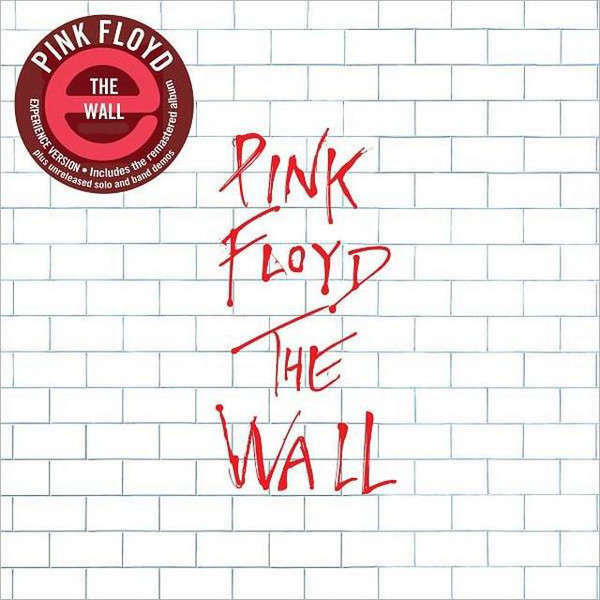 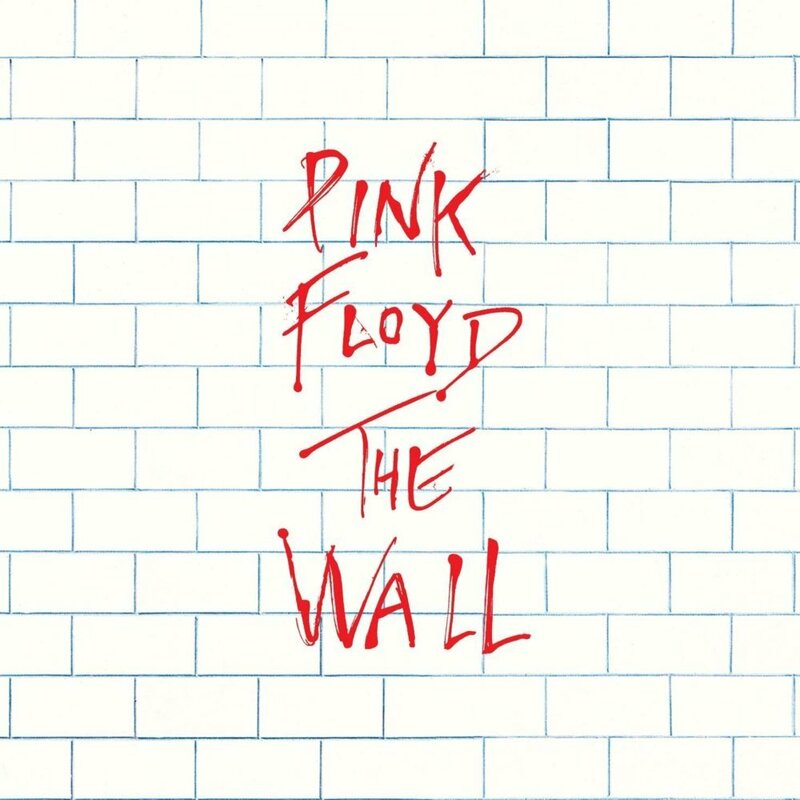 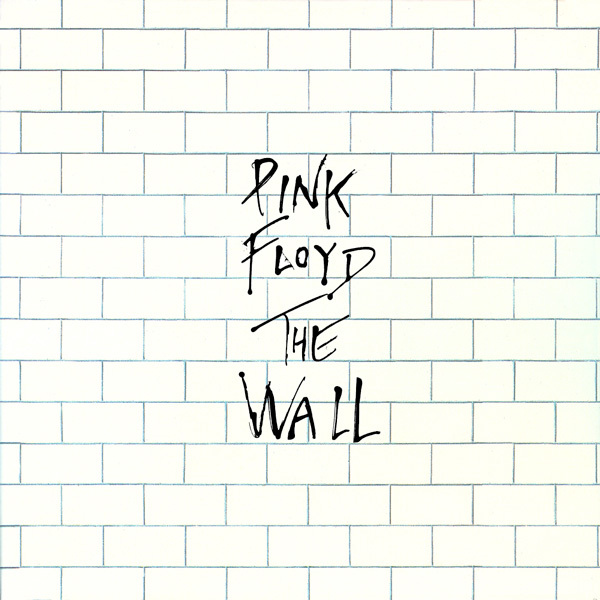 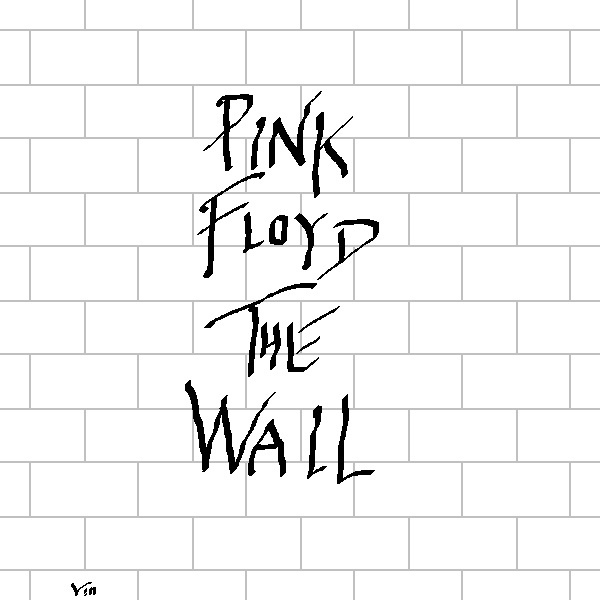 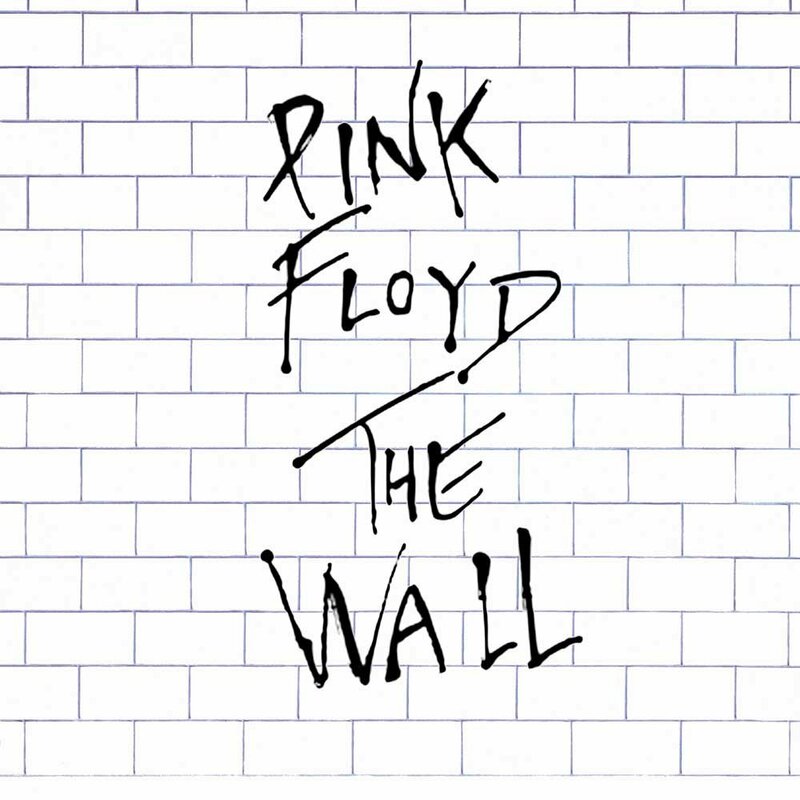 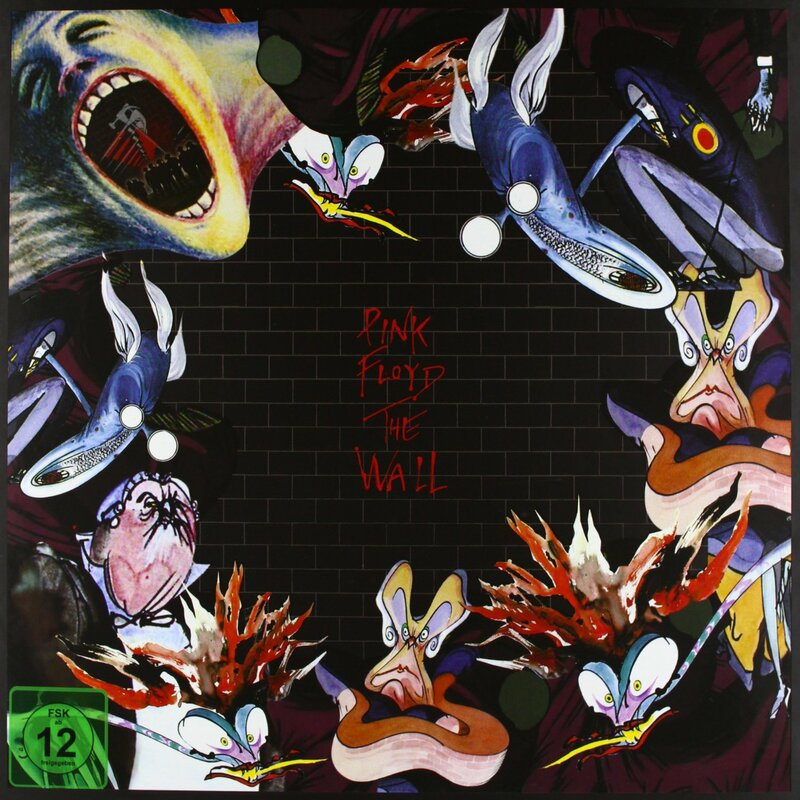 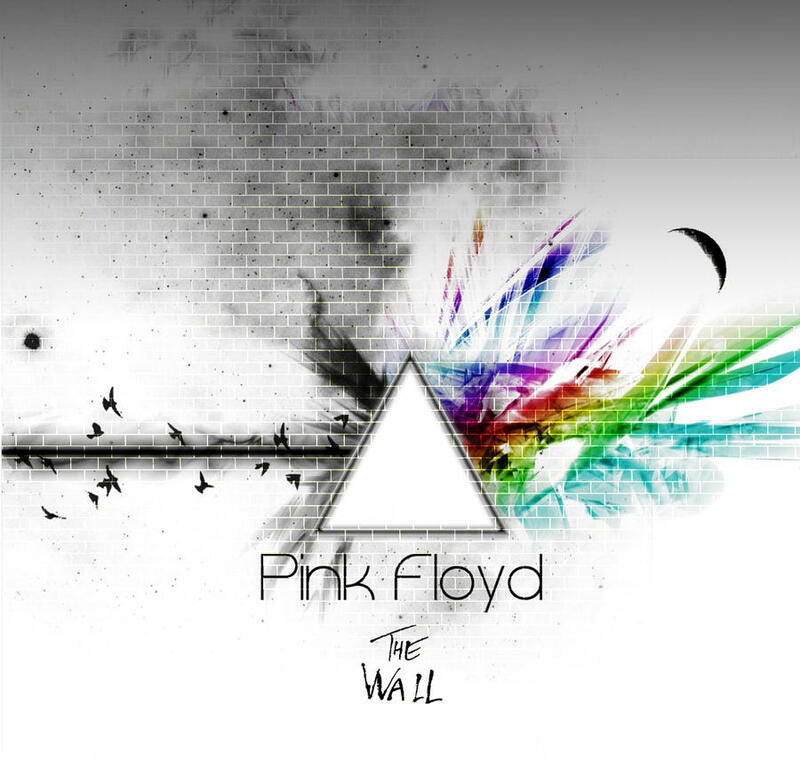 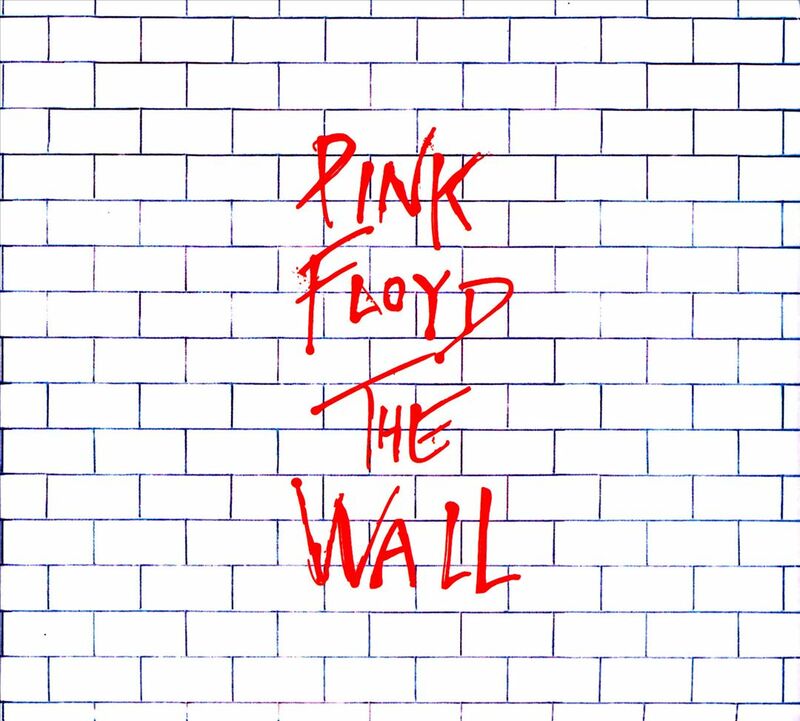 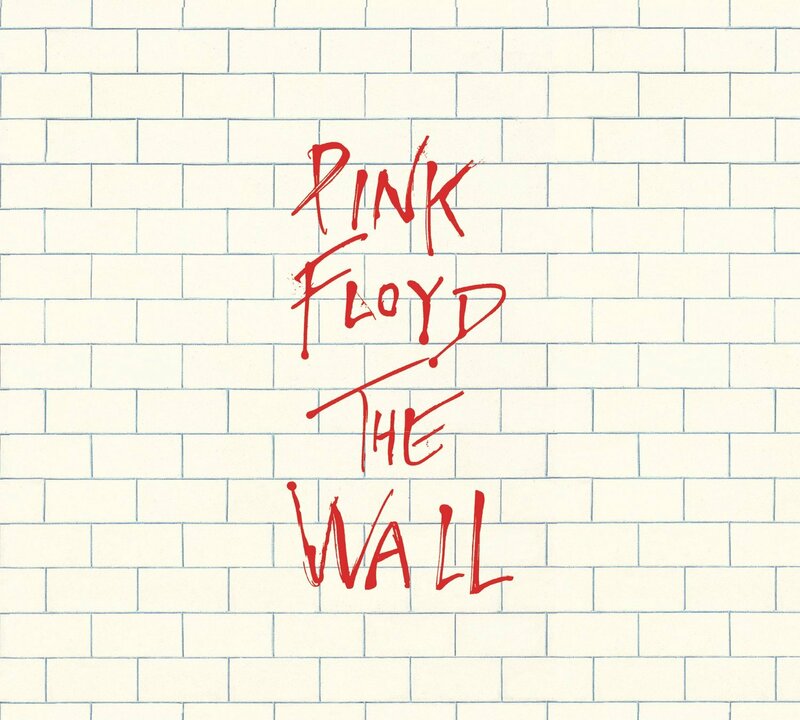 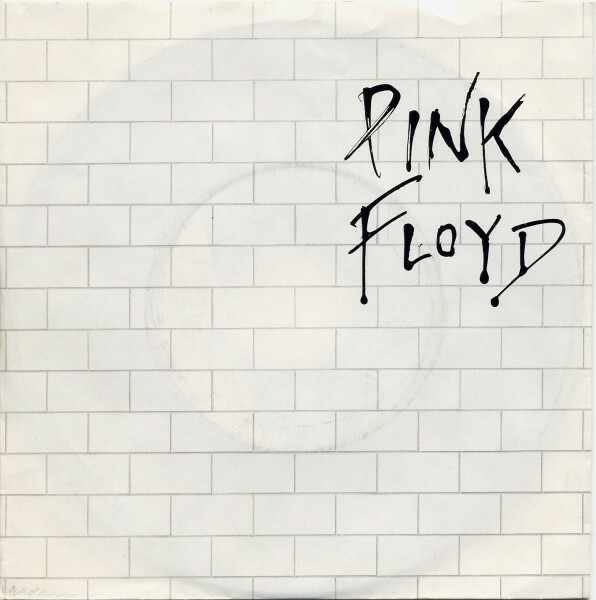 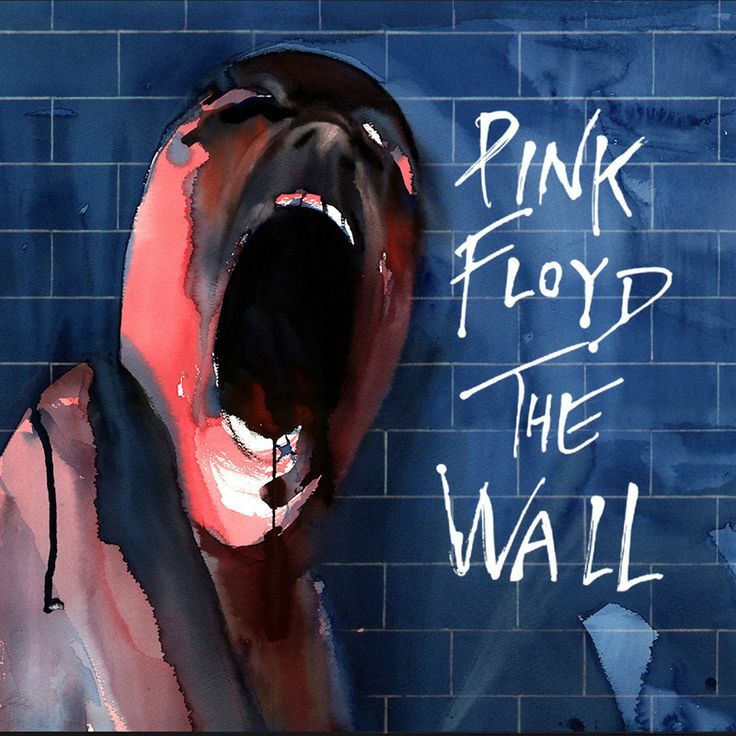 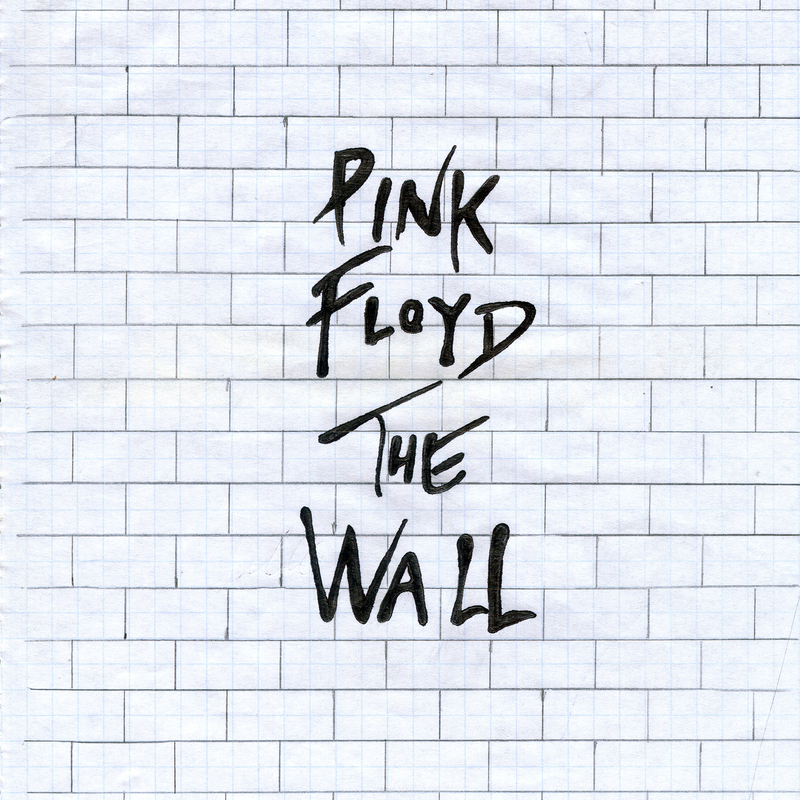 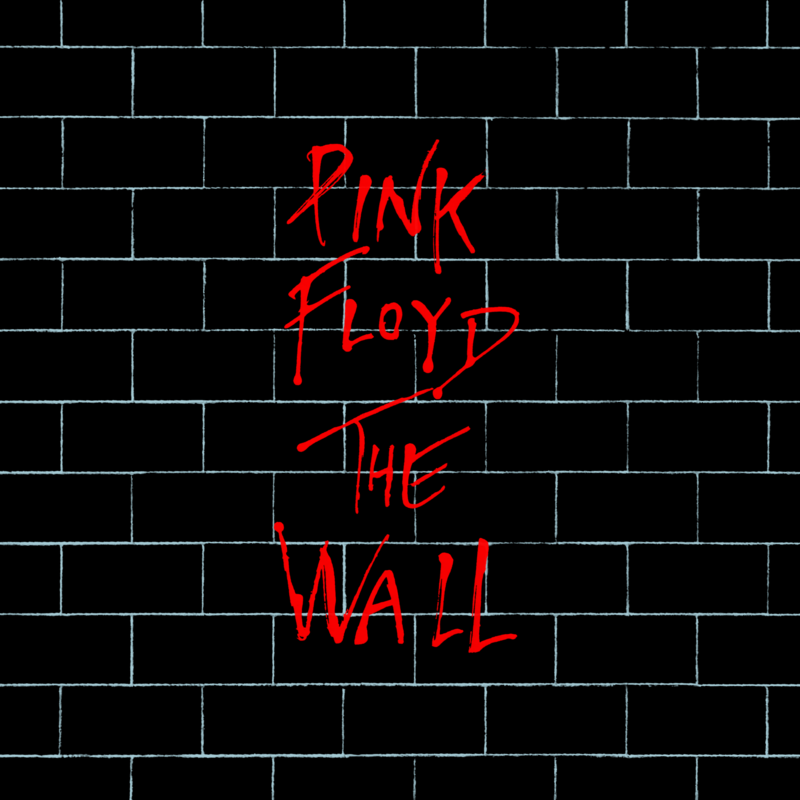 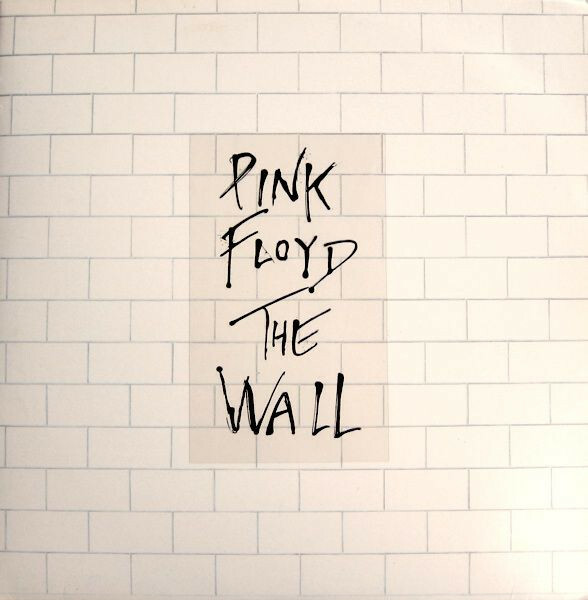 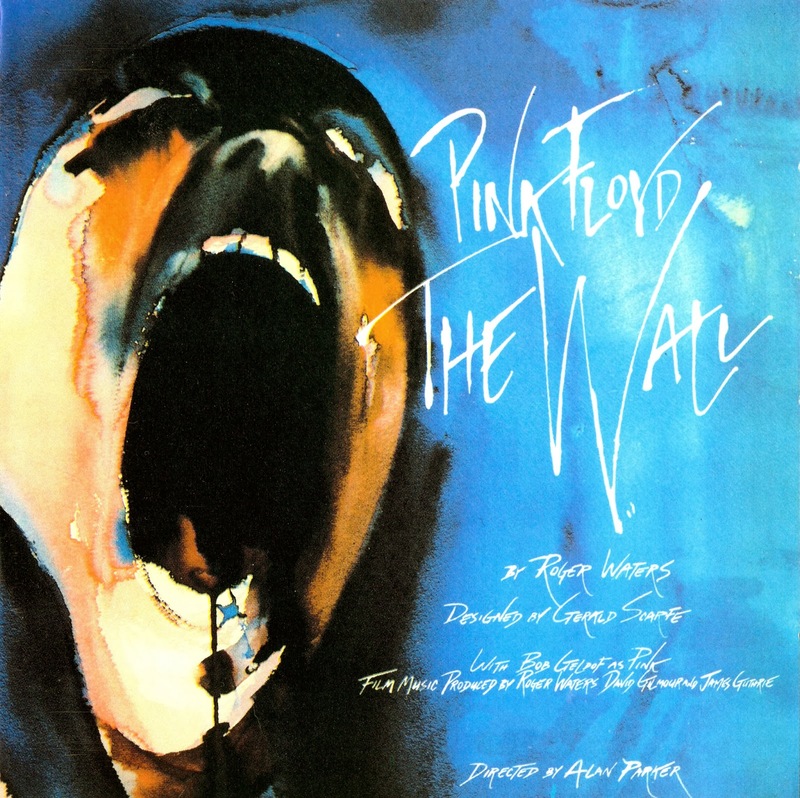 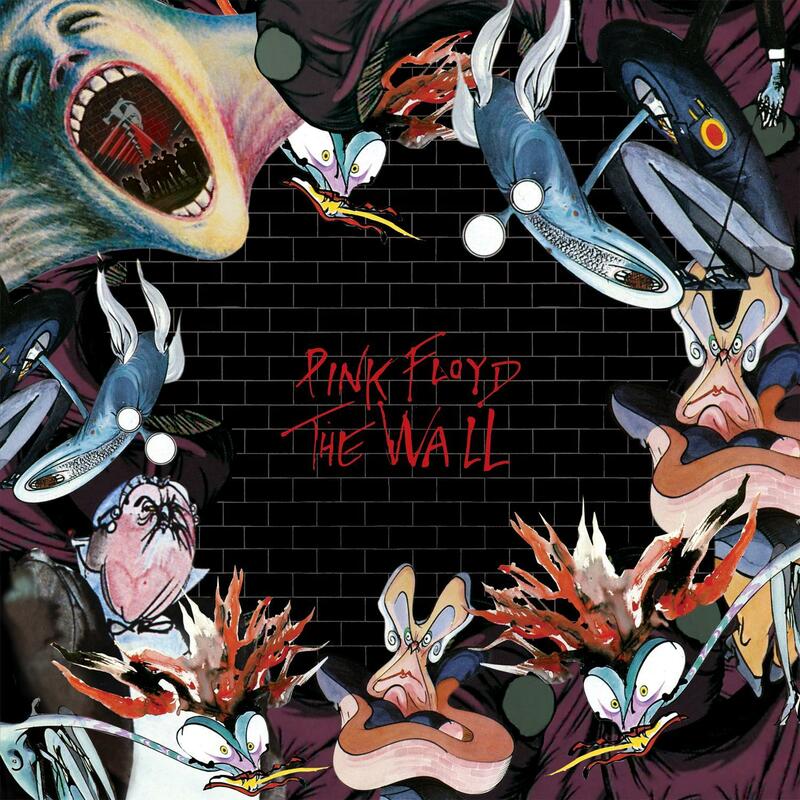 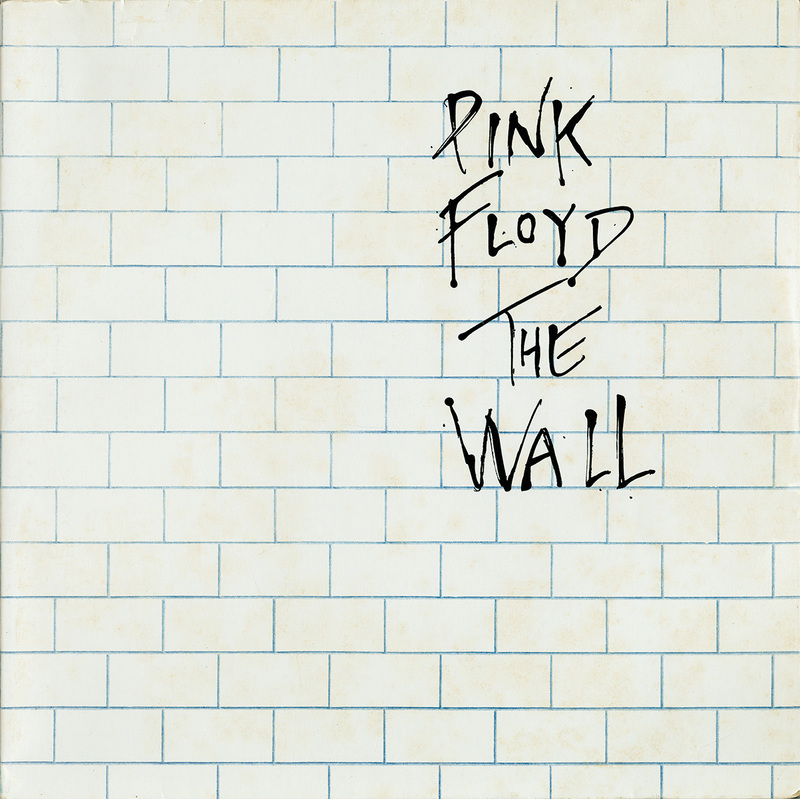 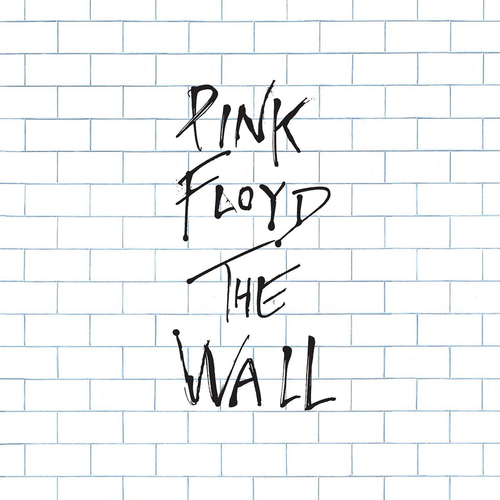 Pink Floyd’s The Wall is one of the most intriguing and imaginative albums in the history of rock music.